ABA League Australia Hopeful Makes Good On All Star Weekend Debut USA. Todd Johnson Put On A Show! We are happy to announce that up and coming ABA prospect Todd Johnson is wowing the crowds and looking like a great candidate for the ABA League Australia. We listed Todd on our website and he was seen by the ABA in USA and chosen to participate in the ABA All Star Weekend Event & Games. Todd picked up an award in the skills competition which includes 3 point shootout – Slam dunk & other skills alone and with other players. As we start expanding the league looking for new talent and building teams here in Australia finding players like Todd will be high on our list. The ABA League Australia is currently looking for New Team Owners that want to offer young players the opportunity to travel and play ball on a professional level. Owners can get an ABA Class B License to own and operate a team in our league for around $3,500 AUD making it an incredible opportunity for those that love the game. 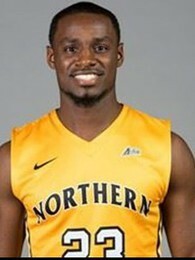 Besides Todd Johnson getting opportunity for Australia – 6ft 4 Point Guard Rodney Teal looks set to come to Australia for Training Camp & possible team placement. 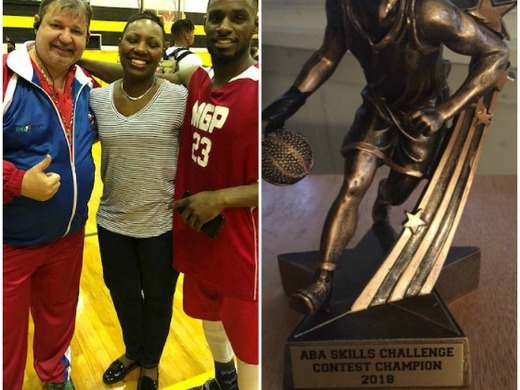 ABA CEO CJ Henderson says he knows that the import player program is going to be something special for the Teams – The League & Especially The Fans! We want to bring players here that will shock and amaze as they make their mark on ABA History. We are promoting a few really good players like Todd & Rodney and looking forward to seeing them play here in Australia Stay Tuned More to Come!